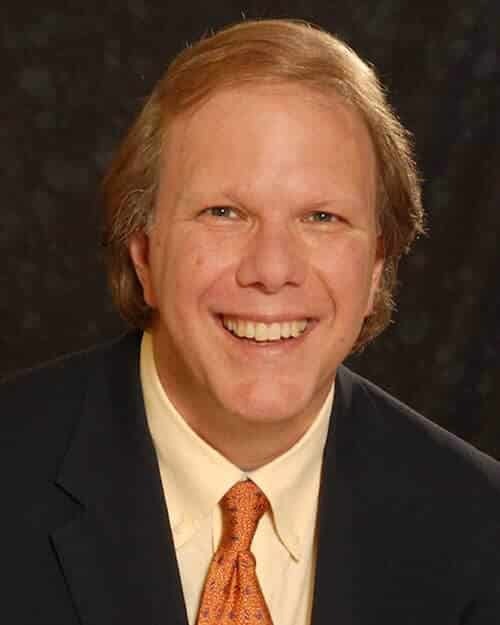 Peter Bogyo is a theatrical General Manager of award-winning Broadway and Off-Broadway shows, Executive Producer and a leading producer of Special Events and Benefit Concerts. His book, Broadway General Manager: Demystifying the Most Important and Least Understood Role in Show Business is available at Amazon.com. On Broadway, he’s been the General Manager of Love Letters, The Trip to Bountiful, Stick Fly, Time Stands Still, American Buffalo, A Moon for the Misbegotten, The Blonde in the Thunderbird, Sly Fox, Fortune’s Fool, and Voices in the Dark. Off-Broadway, his general manager credits include A Mother and a Gun, Adult Entertainment, Showtune, Mr. Goldwyn, Madame Melville, and The Unexpected Man. Peter is a member of The Broadway League and ATPAM, a Tony Award voter, and a graduate of Yale College and the Commercial Theater Institute, both programs. He has lectured on General Managing and budgeting for The Broadway League, the Commercial Theater Institute, Theater Resources Unlimited, and at Yale College.